A club house track filled with melodies and hard basslines! Starts off chill to get an Ibiza atmosphere and then morphs into a hard heavy club house tune by the drop! Packed full of arpeggios and melodies, this is one tune not to be missed! Also on Apple Music, Rdio, Beats, Deezer, Tidal, YouTube and many other fine music outlets. 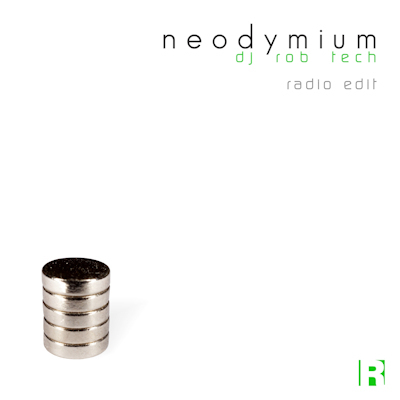 Neodymium release cut down to a radio-friendly shorter version.